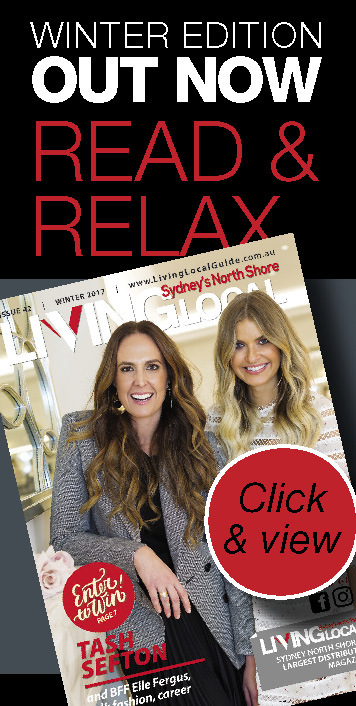 We chat to 5 owners of 5 leading restaurants: Sails Lavender Bay, Garfish, The Boathouse, Aqua Dining, Black Mocha. My partner and I purchased Sails on Lavender Bay in 2008 and we did a quick refurb and changed the food and service to give it a modern feel. We have recently just completed a new refurbishment to make the restaurant even more contemporary as well as increase the size of our windows, providing a better view for our clients. Our new chef Jim Wilson has worked at some great restaurants in London and Paris and has created a menu that uses classic French techniques with great Australian produce, cooked in a contemporary manner. What do you love about being in Lavender Bay? Lavender Bay is tucked in to the Harbour and has great views of the Bridge and the city without being too busy and without losing the community fee. It has a diverse mix of residents – professionals, families, retirees, and a lot of businesses. Why do your customers keep coming back? 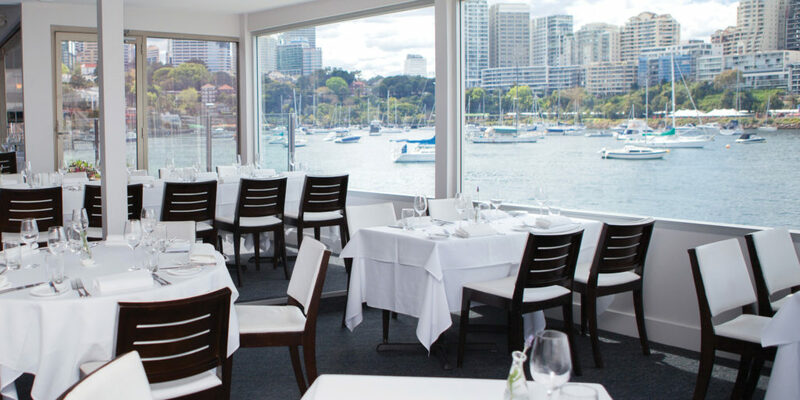 Sails on Lavender Bay is a ‘special occasion’ restaurant, so they come back to celebrate birthdays, wedding anniversaries, Christenings and graduations. We also have a lot of our customers come to just take in the view and wonderful service and food whilst catching up with family and friends. What is your personal favourite dish? The Pink Snapper with pipis, sprouts and lemongrass sauce. In 1991 we ventured into a partnership at Café Stivell in Hunters Hill. The business flourished through recession times and the restaurant grew in size and menu style. 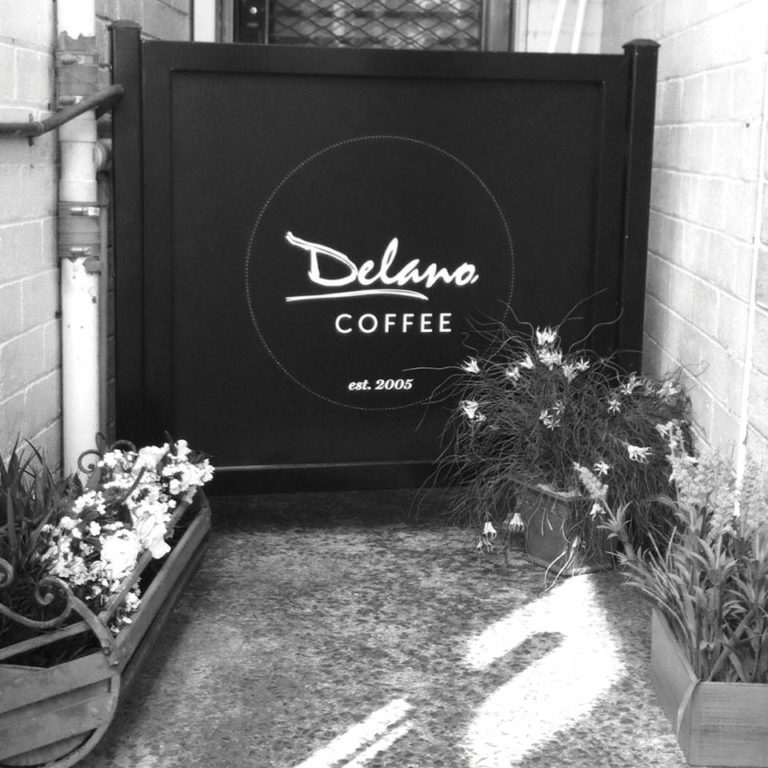 In 1995 we established Milsons (previously known as The Plum) at Kirribilli and sold Café Stivell. Milsons gradually evolved its cuisine style and the SMH Good Food Guide awarded ‘one hat’ to the restaurant over successive years. 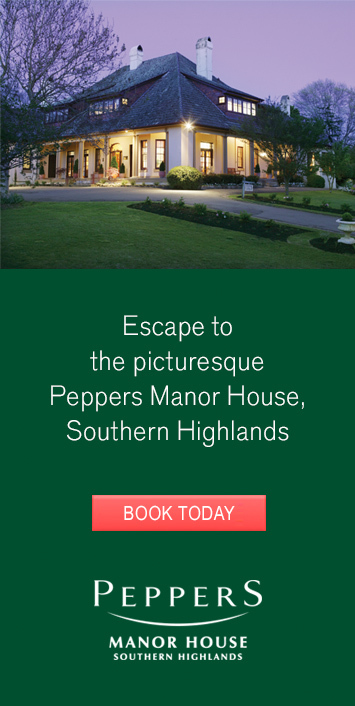 In 1997 we purchased Jaspers at Hunters Hill. We refurbished and re-established the business and were also awarded with the SMH ‘one hat award’. In November 2002 we established Garfish at Kirribilli. At that time we sold Milsons and then Jaspers in early 2003. In 2004 we established Garfish at Crows Nest. What do you love about being in Crows Nest and Kirribilli? At Crows Nest it is the community atmosphere and the vibe! We have a long-standing clientele and we have seen their families grow over time. At Kirribilli it is the village buzz. Locals, businesses and tourists all come together. 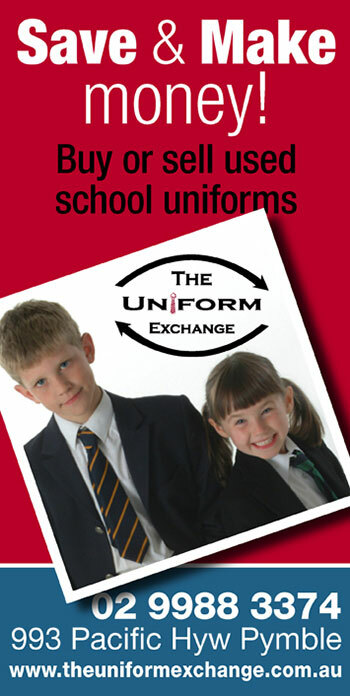 Consistency, simplicity and friendly service! I can’t go past the Cone Bay Barramundi from up north in WA. It’s ocean-farmed and they have really long tides so it’s a really clean flavoured Barramundi (which can sometimes be quite earthy!). I generally trust the chef’s recommendations with what it goes with. We opened The Boathouse Palm Beach in 2008. We have backgrounds in interior and landscape design and food, and saw the gorgeous waterside building and iconic destination as a unique opportunity to offer a café experience people could love. Today the Group also includes The Boathouse Balmoral Beach, The Boathouse Shelly Beach, Moby Dicks Whale Beach and Whale Beach Deli. What do you love about being in Balmoral? 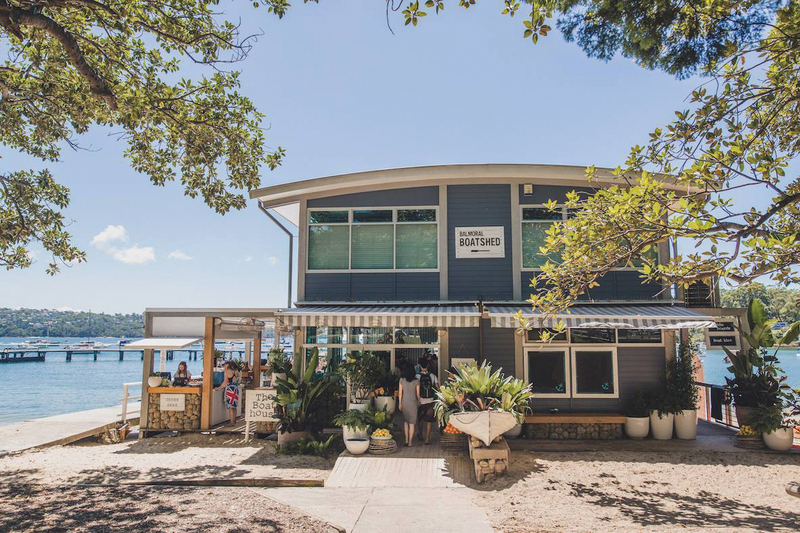 The Boathouse Balmoral is located close to Sydney but we hope maintains a local feel. We enjoy the interesting and friendly mix of clientele, from fast-paced CBD workers in the early morning to slower-paced locals and tourists visiting throughout the day. Of course, the beauty of the location, being right next to Balmoral Baths, and the views of Sydney Harbour are another reason we fell in love with Balmoral. We aim for The Boathouse to offer an experience that people love. The waterside dining location offers a relaxed feel while the menu created by our chefs offers a fresh, quality dining experience. Our interior styling including welcoming floral displays and beachside decorations is perfect for a long lunch with family and friends, to celebrate special occasions, or to call in for a takeaway from a familiar face. We recommend any of our seafood dishes, including the Beer Battered Flathead and Chips. The Seafood Platter is visually fun and perfect for trying a bit of everything. We also offer vegetarian burgers and salads. Our breakfast menu is a great way to get a feel for the Sydney breakfast scene. My first experience was twenty years ago when I began as a commis chef. I decided to pursue this career since my parents used to run a restaurant and a bakery and that’s what I grew up around. What do you love about being in North Sydney? 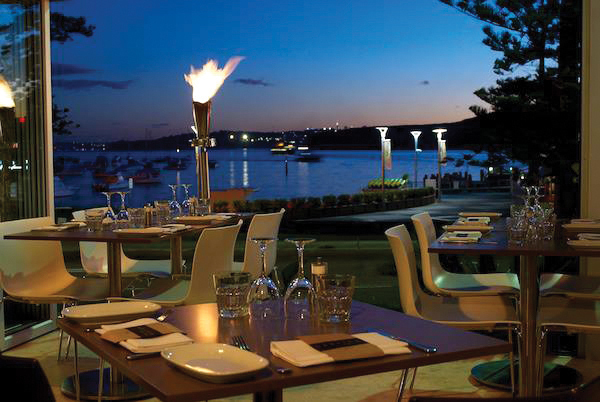 I draw inspiration from Aqua Dining’s location and the incredible view over Sydney Harbour. We’re surrounded by water so we use fresh seafood in many dishes. We also use local, Australian produce to create our contemporary Italian menu. Not only do we have a great location but people come back for the service and the food as well. 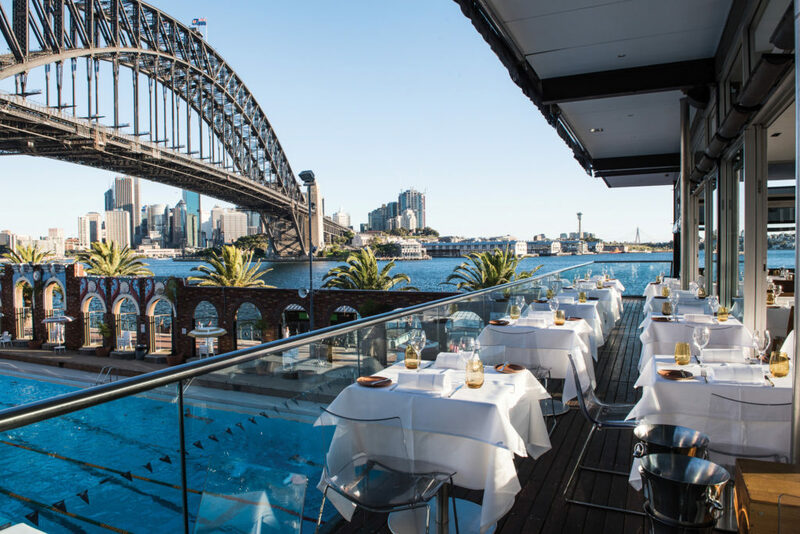 This year Aqua Dining celebrated its sixteenth birthday, proving it has truly become a Sydney institution. We are always changing the menu based on seasonal produce and create new dishes using different techniques learned from around the world. One of my favourite dishes is Bucatini all’Amatriciana. A simple dish but when it’s done well it’s delicious. Made with basic ingredients like tomato, onion, black pepper and pecorino – it’s a perfect example of an elevated classic. We also added it to our menus throughout September to raise money for those affected by the earthquake in Amatrice, since the dish originated there. We wanted to create a family-friendly café, the kind that offers warm customer service as well as delicious food and drinks. It was a kind of atmosphere that we hadn’t found anywhere else, so we just built a vision and our place on what we’d be proud of and where we’d love to go to ourselves. What do you love about being in Turramurra? Turramurra is such a close-knit community, its feels like we belong to a large family where everyone knows and cares about each other above all else. We may separate for a while, but when we all get back together it’s like we never spent any time apart at all. It’s so invaluable knowing there will always be friendly faces around. Based on what our customers tell us, the food and drinks are served just the way they like and the atmosphere is always pleasant; everyone’s so lovely and welcoming it feels like a second home. We never compromise on delivering everything to the highest quality, and our customers really appreciate that. I love everything I make! I wouldn’t make it if it wasn’t something I was going to eat myself. But honestly, my favourite would have to be our BLT. It’s so much more than a simple bacon lettuce, tomato sandwich, so rich and unexpected, every mouthful gives you new flavours – ones you never thought could work together – and eating one is an experience everyone must try.